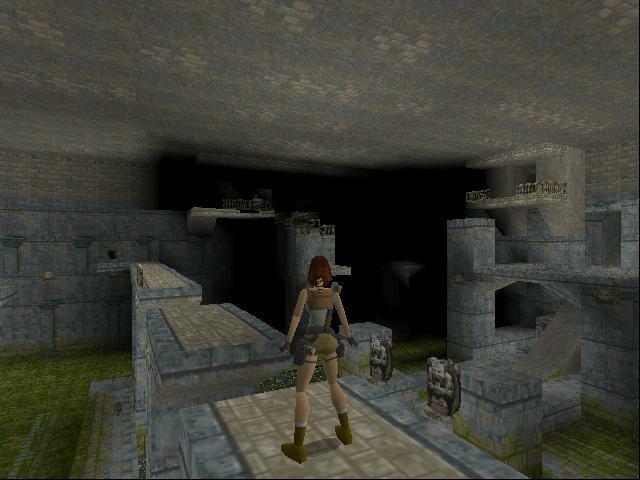 The immediately obvious thing about Tomb Raider is the complete and utter lack of any kind of signposting. 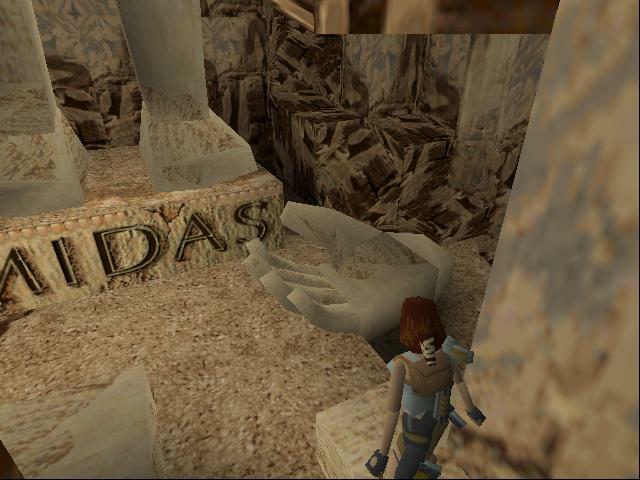 Even the tutorial level, in Lara’s mansion, doesn’t give you much in the way of direction; instead relying on the instinctive desire of the player to keep moving to cause them to stumble across the next trigger. The tutorial gives you a rough guide to the basics of acrobatic exploration, but the rest you’ll have to infer for yourself while you’re on the job. Of course, the first few short-ish and fairly linear levels do little to prepare you for the monolithic underground sprawls you’ll soon be traversing. The little mountain cave in which you begin your adventure soon opens up into a mystical underground valley, complete with lush vegetation and dinosaurs. A valley replete with secret side-caves and hidden passages: but this is only the beginning. Thank goodness the starting pistols never run out of ammo. See, I often found myself in a state of confusion between secret areas and the “main quest” path. The levels are designed around doors and keys — whether switches, artefacts or literal keys. You’ve got to find keys and switches and activate them all in various combinations in order to proceed onwards and downwards into the bowels of the ancient world to reach your goals. The problem is that it’s often harder to find the main path keys and locks than it is to find the secret areas that are full of bullets and medipacks — I just followed the paths that seemed most natural to me, only for them to continually turn out to be secrets, while the main path languished hidden in some altogether more obtuse way. Midas, eh? I wonder what his puzzle involves. No, don’t tell me, I know some mythology. The camera doesn’t necessarily help with navigations, though. It’s a third-person game (without mouselook), but since you’re always underground and spend a lot of time in tight corridors the camera can bounce about in a less-than-pleasant way. When the entrances that lead to the next stage of the main path are often concealed, it’s easy to swing the camera right past them and spend the next twenty minutes retracting your steps. Then there’s the general lack of shading on the level geometry. Entrances are not only deliberately concealed, but if they have the same textures on their side walls as their surroundings it’s hard to even realise that there’s a cavity to aim for. The same goes for cracks in walls that you can climb along. You really need to take your time, using the look-around key to take stock of the room you’re in and potential avenues of progress. I did have to resort to a walkthrough a few times when I kept on missing some vital hidden pathways, but the puzzles themselves were just fine (I’m a grown-up now, I can handle it). Breaking through your crazy maze, like a laser beam my eyes on you! 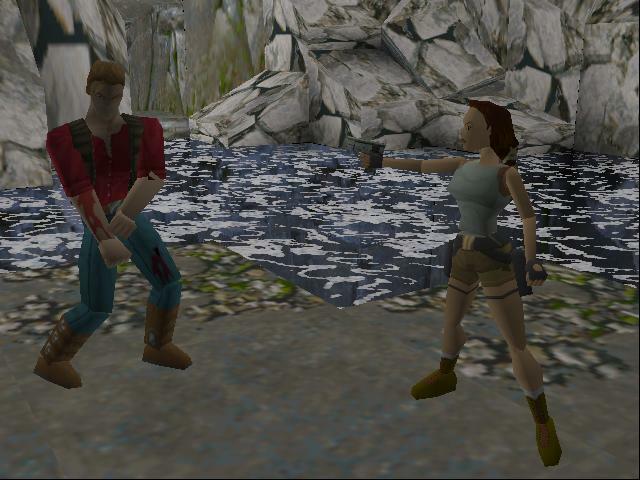 But the game is all about jumping and mantling and general acrobatics, so the third-person camera is an absolute necessity despite its occasional awkwardness — you need full awareness of Lara’s position, how far her arms can reach and precisely where her feet are to time jumps just right. 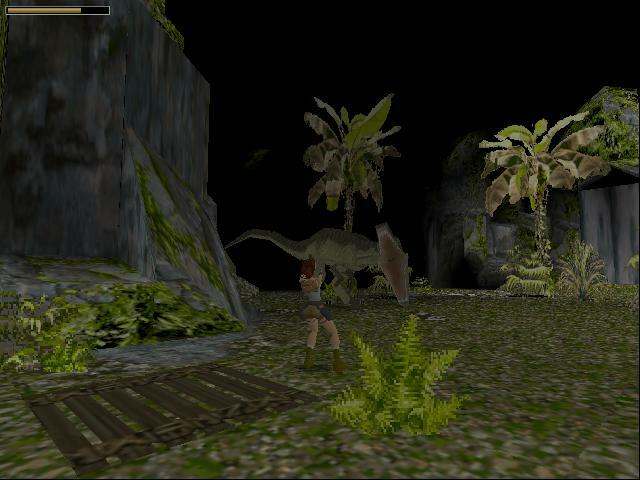 Some of the time-limited jumping puzzles get in the way of the controls, though; for example, when doing a running jump Lara actually jumps on her second or third step. This is fine when you have a single jump to do, but when you’ve got to meld a series of running jumps it can get frustrating. I also adore the graphics. Despite the limitations of the engine (and presumably the ancient hardware it was built for) we are still presented with huge monuments and giant chambers that disappear off into inky blackness. When you’re not stuck in a claustrophobic corridor, you’ll be overlooking an ancient structure you can’t see the other end of. The scale never disappoints. A little bit on the hollow side but actually rather compelling. Stunning graphics and the finest animations make it a joy to explore, at least for the first lap around each level. The only lack is that exploration doesn’t result in, say, more plot tidbits or anything more exciting than ammunition and health packs. While these things are welcome, the game worlds sprawl well enough that there’s plenty of room for extra layers of mystery to heighten the mood (and the desire to explore). See? It scores highly on the I-want-to-mod-this-o-meter. 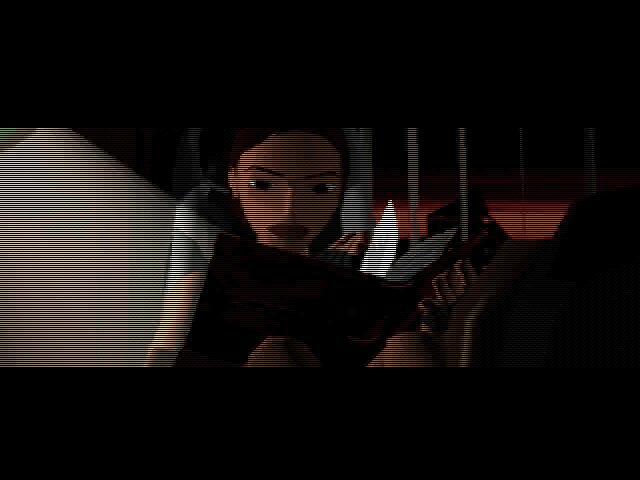 Even the pre-rendered cinematics are low-poly. Isn’t it glorious? 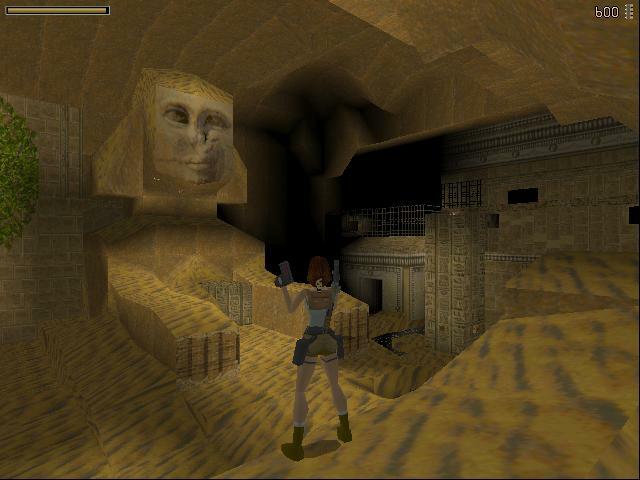 This entry was posted in Gaming and tagged Lara Croft, late to the party, Tomb Raider by Rao Dao Zao. Bookmark the permalink.